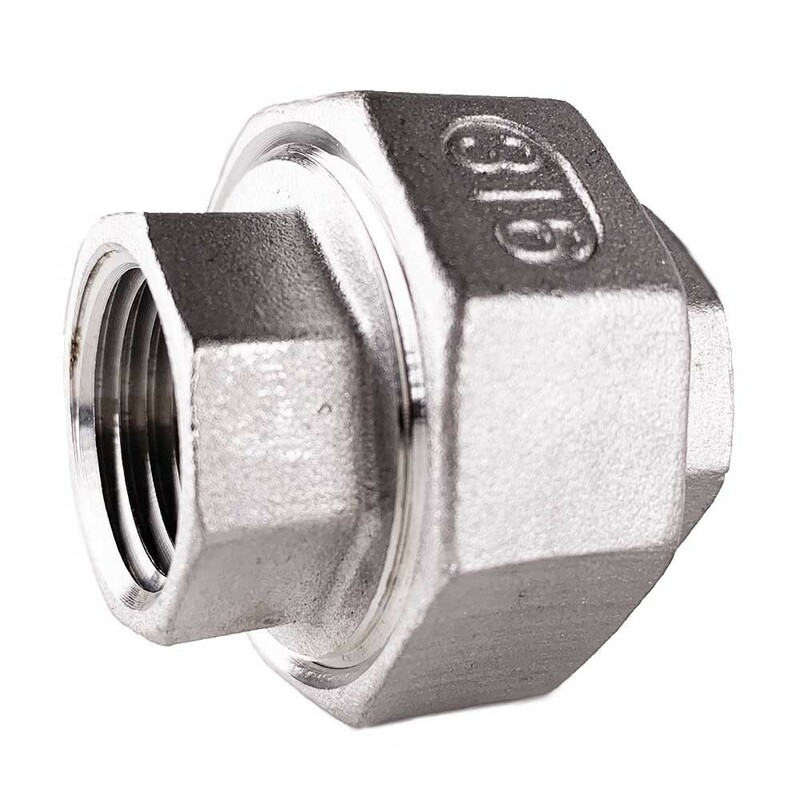 1/2" NPT 304 Stainless Steel Union - Texas Brewing Inc.
1/2" NPT 304 Stainless Steel Union. 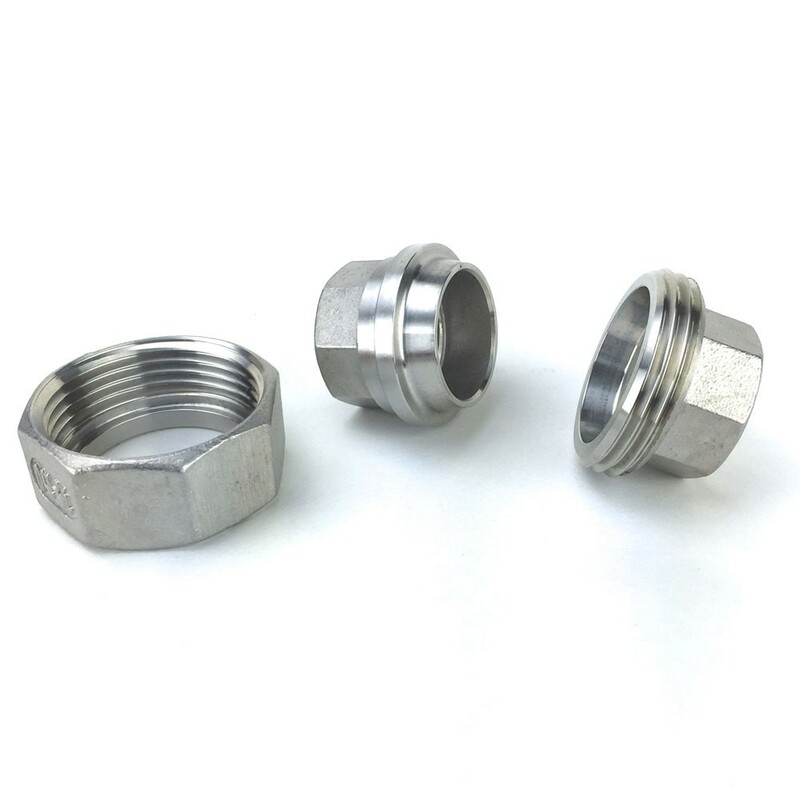 These fittings are used to join two or more lengths of pipe. They may also connect pipe in a straight line, change the direction of flow, increase or reduce the flow, or close the pipe end to stop the flow.